From June to September 2016, the Best of the Alps® Golf Cup will take place for the 6th time on ten of the most beautiful golf courses in the European Alps. 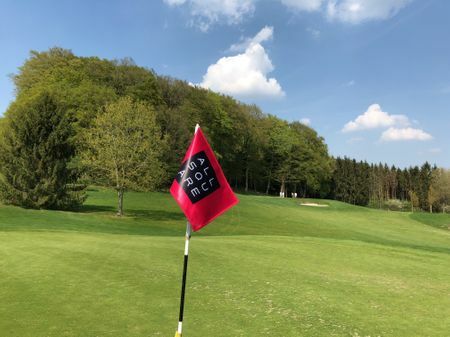 "With the Best of the Alps® Golf Cup, a transnational tournament has been founded, which is played exclusively on golf courses in the European Alps. 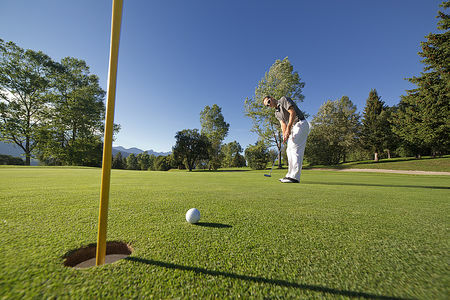 The rich variety of terrains, in which each individual course differs from the next, as well as the impressive mountain backdrop is precisely what makes the Best of the Alps® Golf Cup so unique," explains Markus Tschoner, president of the Best of the Alps®. 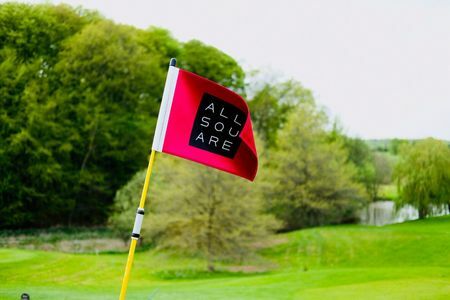 Ambitious golf courses in the heart of an imposing mountain setting, as well as first-class fringe events and lucrative prizes all guarantee a special experience. Golfers of all handicaps can participate.